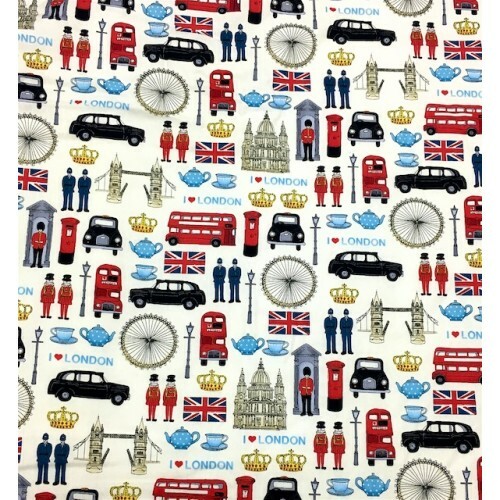 A beautiful handmade Blanket with a stunning London Icons print on one side and supersoft cuddle fleece on the other. Handmade in our workshops in Bath they are exclusive to Up to Seven. 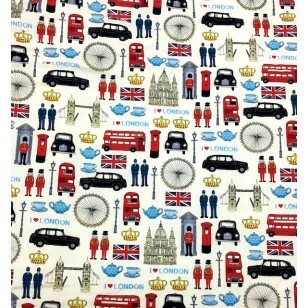 This Blanket measures 90 x 70cms. It is machine washable at 30.